Clients often ask us if Meteor is appropriate for their application. The correct choice of a platform for building web and mobile apps is one of the most important tasks for a successful startup development. 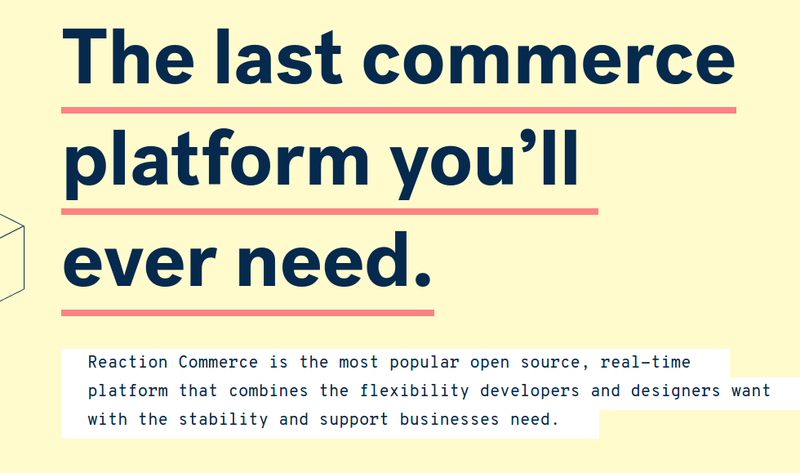 We have gathered a small list of applications whose founders chose Meteor. You can test these applications, and in some cases even check out their open source code. P.S. Before jumping into the list, you can also check out our Meteor projects. 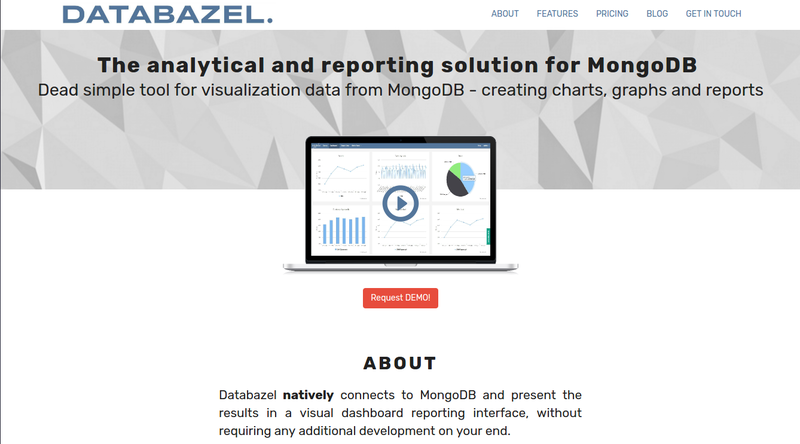 Platform for real-time user behavior data. 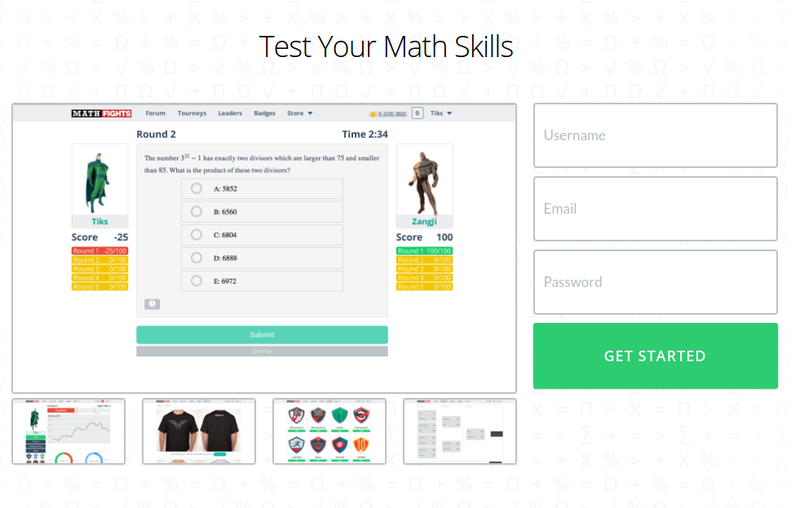 Platform for real-time math battles with built-in analytics for analyzing your results. 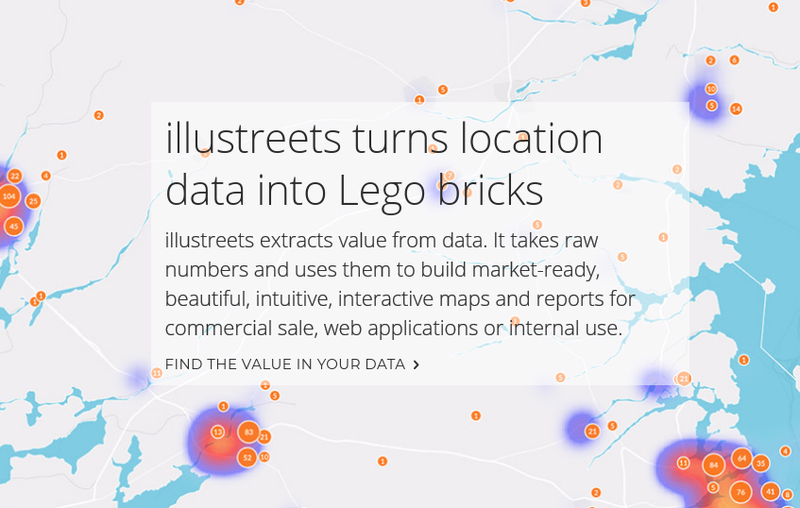 Flexible data mapping SaaS solution for building interactive maps and reports. A platform for creating real-time polls and engaging with your audience. 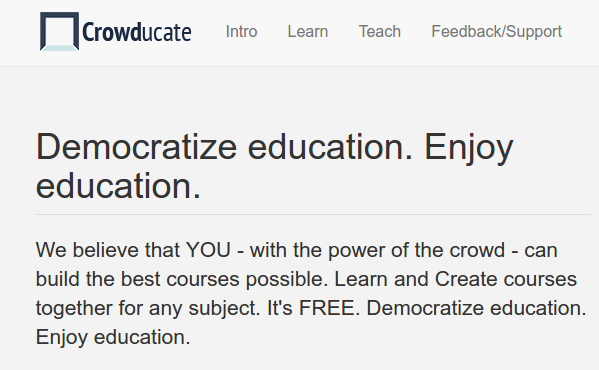 A free platform for creating courses. 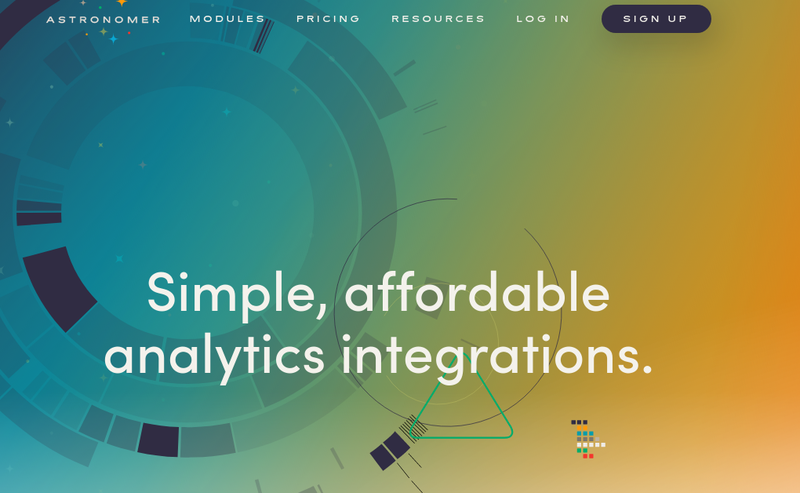 Data management platform for real-time data collection, sharing, and analysis. Sales automation platform for Gmail, Google Inbox, and Salesforce. Self-hostable web productivity suite for running your own server. Platform for user-experience recording, that allows you to see the screen, voice, face, and touches of your users. 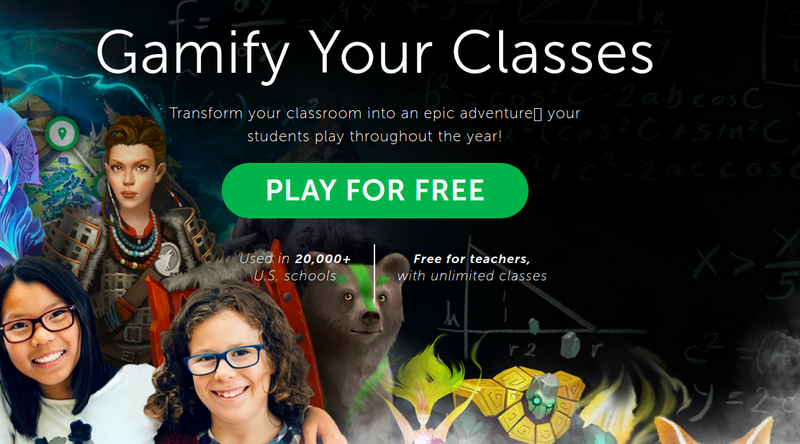 Web-based and iOS game for classrooms, used by over 18,000 teachers in 50 countries. The iOS game uses ObjectiveDDP library - iOS DDP client for connecting to Meteor servers. A startup that got viral on TechCrunch and Hacker News has built its internal software on Meteor. Beautiful mobile hybrid app available in both Google Play and AppStore. 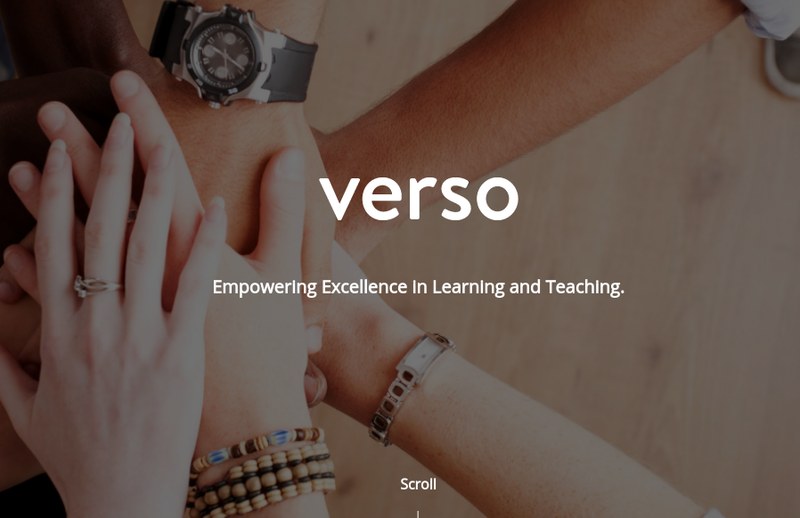 A desktop/mobile/phonegap application to help teachers 'flip' a classroom - in other words to enhance learning by engaging with content and other students digitally at home and performing exercises in class with the teacher. Collect and analyze the movements of clients based on their signal from wifi hotspots in a building. 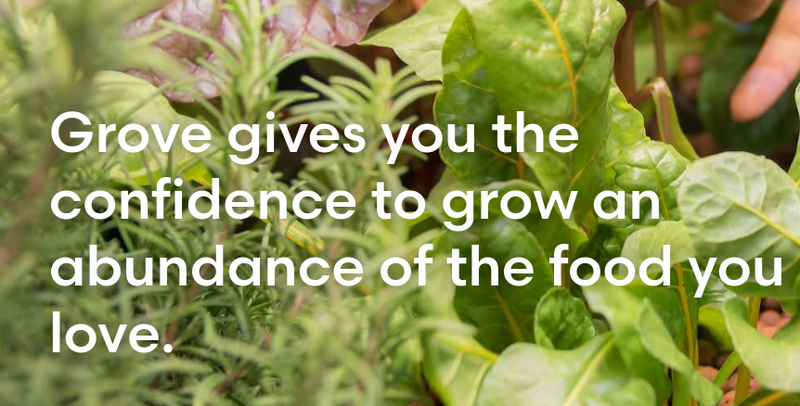 Grove builds beautiful products to make local, healthy food accessible to everyone on the planet. 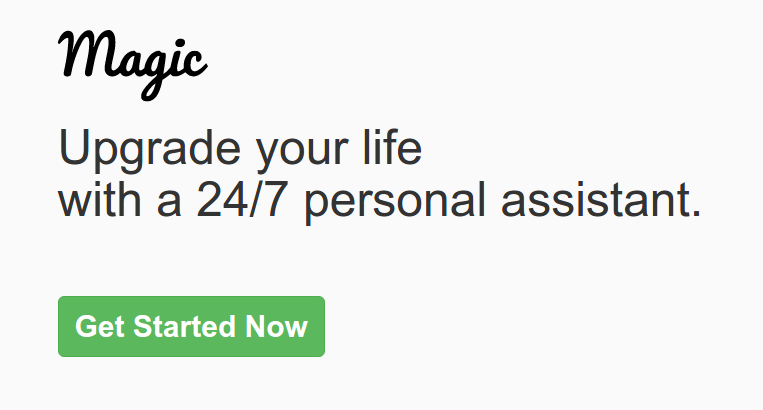 Your invoices paid on time, automatically. Spend less time chasing invoices. 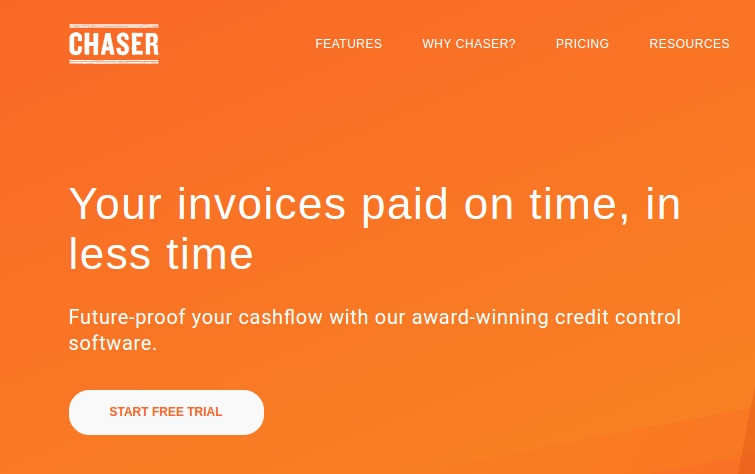 Improve your cashflow with Chaser credit control for Xero. Source code generator for Meteor. 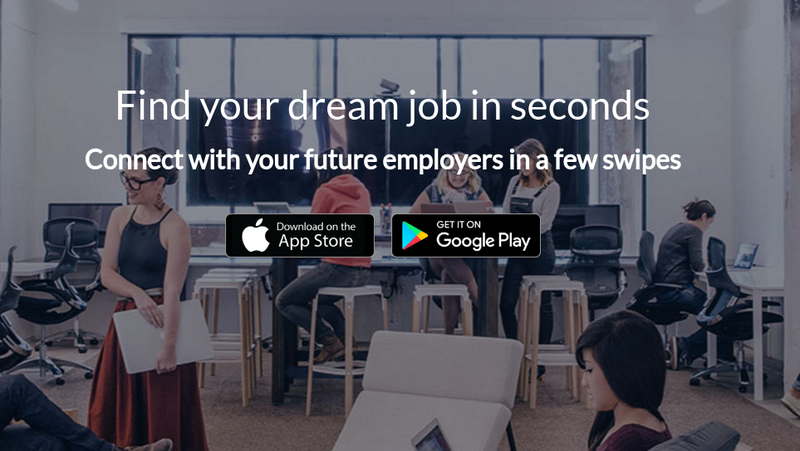 Blonk is a mobile job search app built by a single developer. Knotable is made up of knotes. Knotes hold ideas, conversations and files. Knotes are grouped by Knotepads. Private space to practice, receive coaching, mentor others and build community. 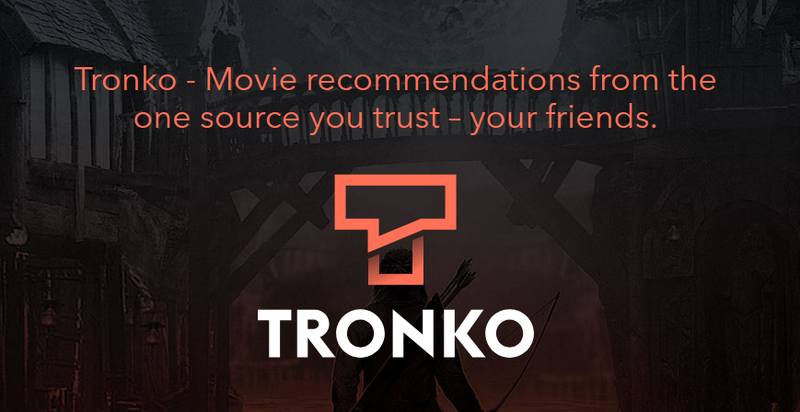 Chat app that lets you recommend and get recommendations of movies and TV shows from your friends. Simple and powerful framework for Meteor apps. 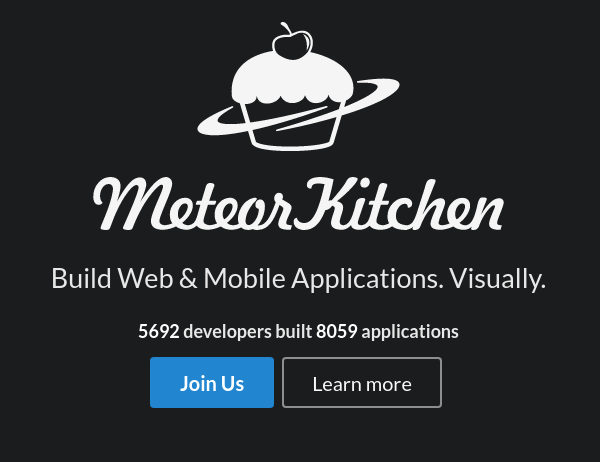 If you know any other applications written with Meteor, feel free to share them with us.